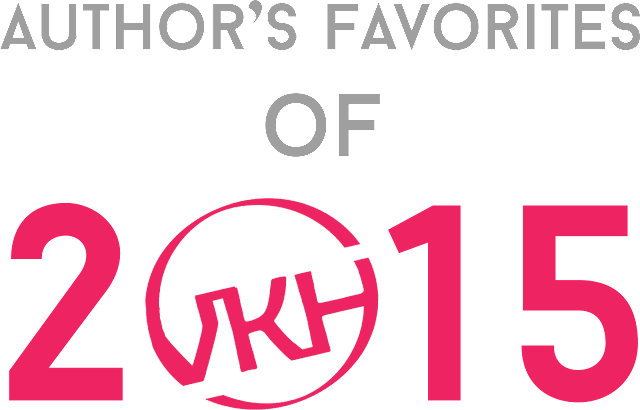 OFF-TOPIC: Author's Favorites of 2015! | VKH Press – J-Rock & Visual Kei Coverage Worldwide! 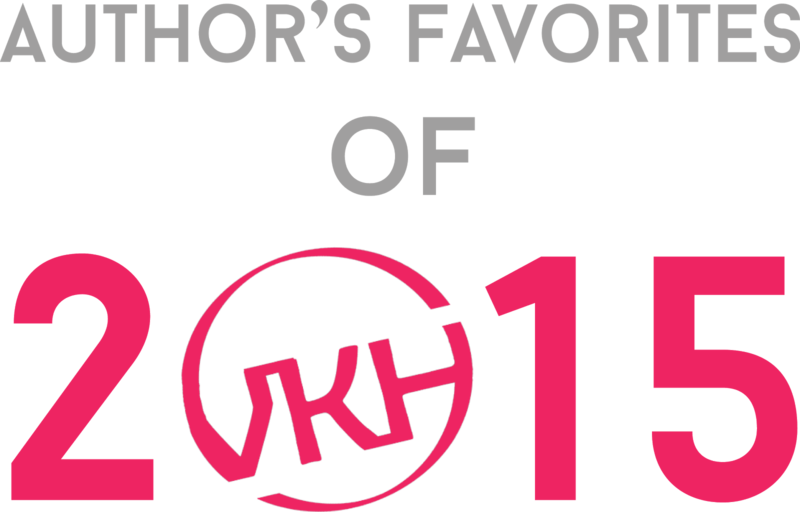 Home / off-topic / Slider / OFF-TOPIC: Author's Favorites of 2015! OFF-TOPIC: Author's Favorites of 2015! To celebrate the New Year just as always, some of the authors of VKH review the material from 2015. As such, we share which artists we think had the best year, our favorite releases, and the most promising new bands (in our opinion, anyway.) Check it out below! *Note: This article may be updated periodically with more entries. 3. Matenrou Opera - Burning Soul. 1. A9's "Ginga no Oto"